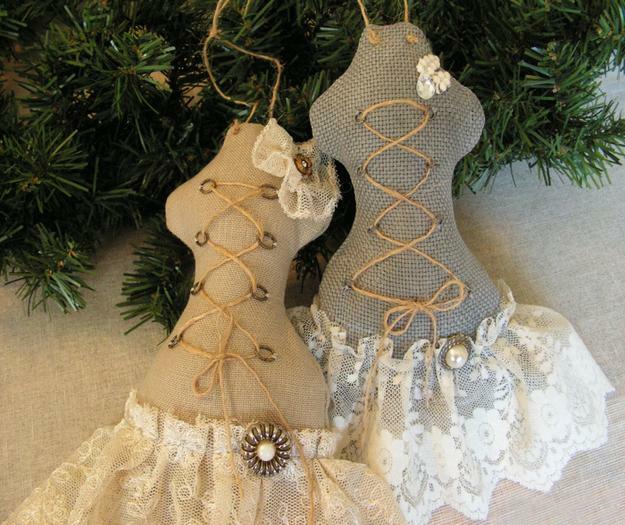 Handmade Christmas decorations that recycle paper, burlap, yarn, lace, fur and twines pieces look amazingly charming, Creative Christmas decorating ideas that reuse and recycle what you have in your house are ideas for Green holiday decor. 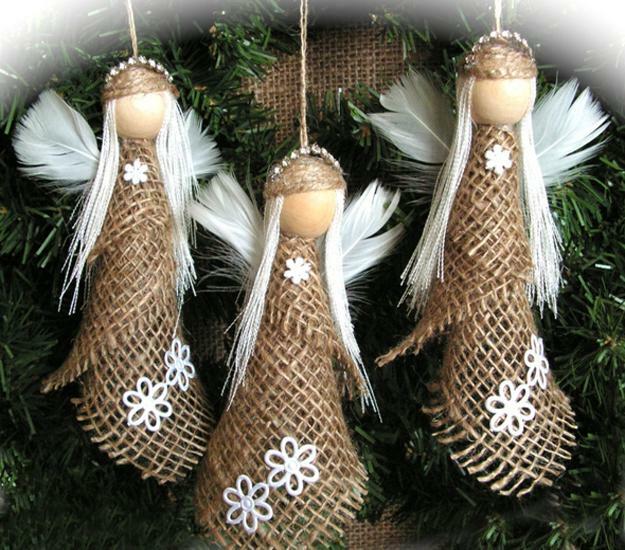 Eco friendly and original, handmade Christmas decorations give personality to any home and pleasantly surprise Green holiday guests. 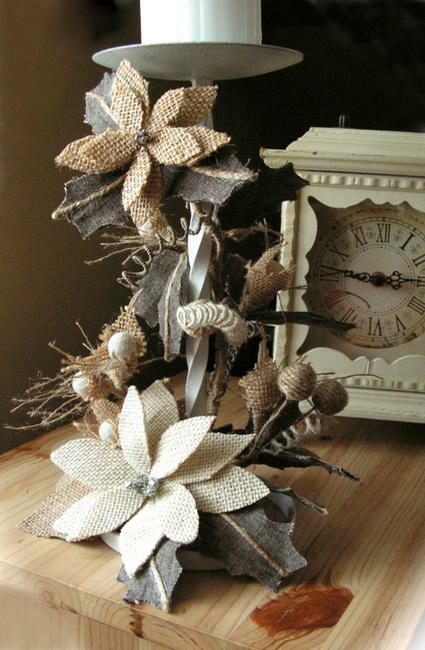 Nothing makes the winter holidays any brighter than eye-catching Christmas decorating ideas and Christmas crafts that spruce up eco homes and create original Green holiday decor. 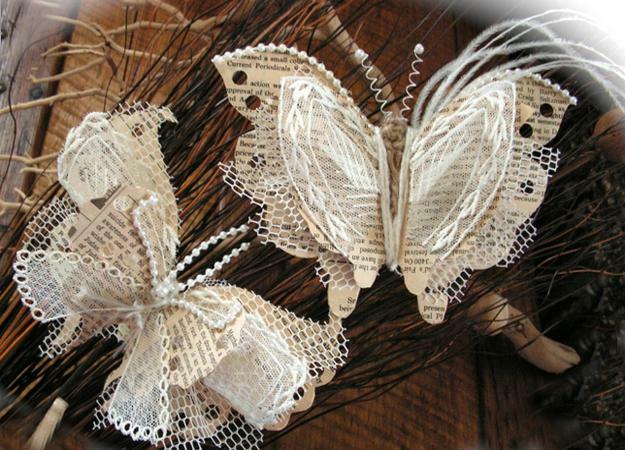 Lushome shares an amazing collection of handmade Christmas decorations that give great inspirations for simple, inexpensive and eco friendly Christmas decorating ideas while recycling and decluttering homes before winter holidays. 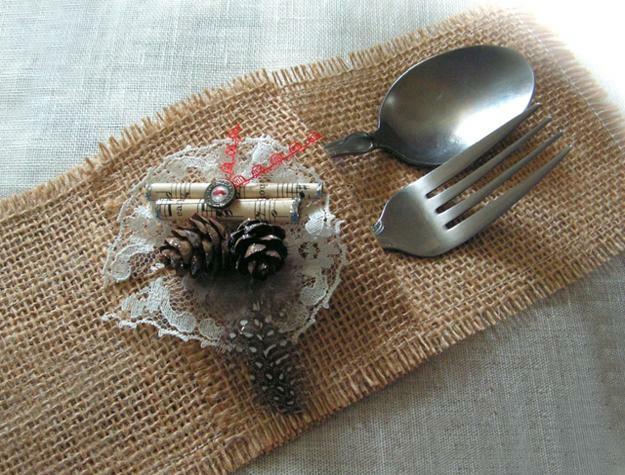 Recycling for handmade Christmas decorations is fun which you can share with all family members and friends, including older people and kids. 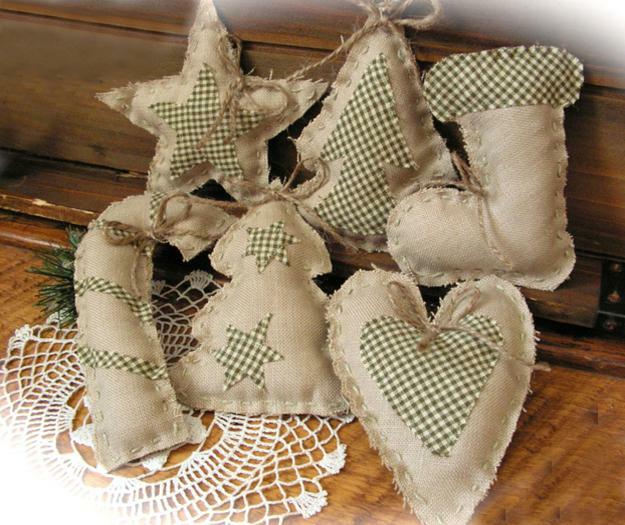 If you are looking for beautiful and cheap ideas for Christmas decorating in eco style, check out the collection of small and cute Christmas tree decorations and charming homemade table accents. 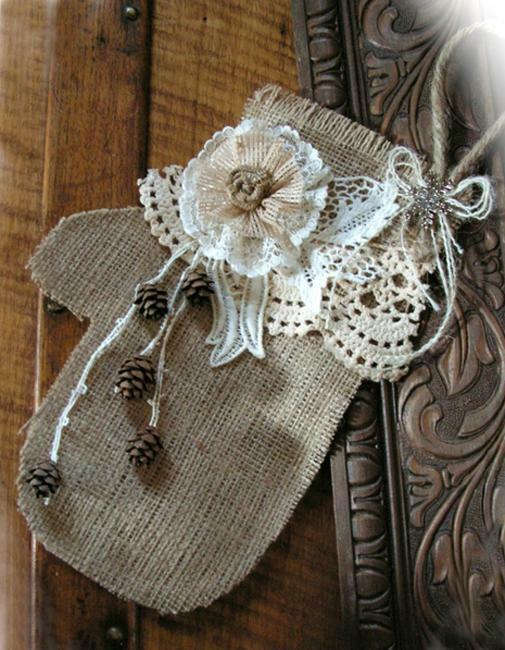 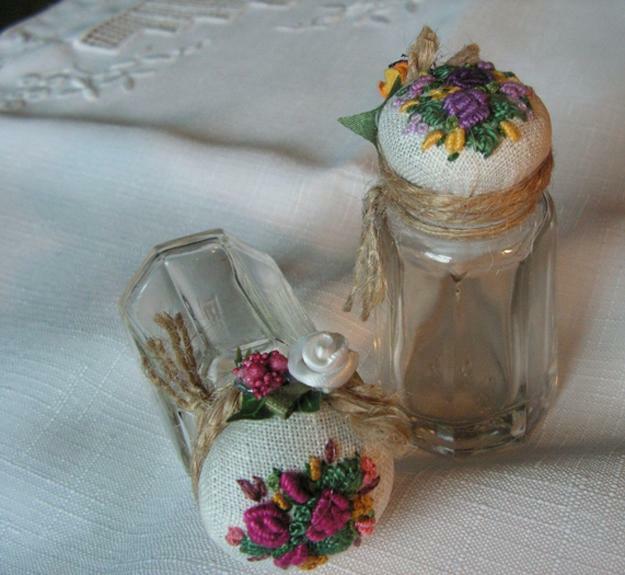 Burlap is a wonderful material for making decorations and gifts for winter holidays. 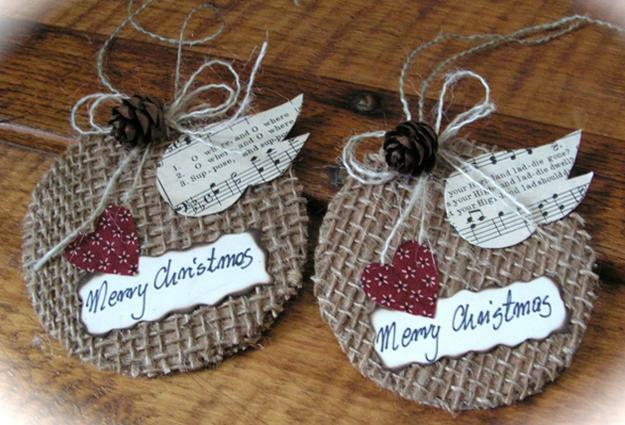 Burlap can be used for creative designs of handmade Christmas tree decorations, window garlands, door wreath and hanging decorations for entry room, kitchen or dining room. 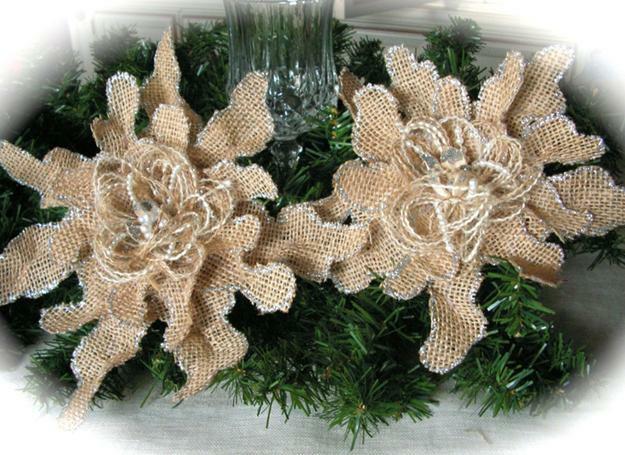 Burlap adds informal look and country home decorating feel to Green Christmas decorating. 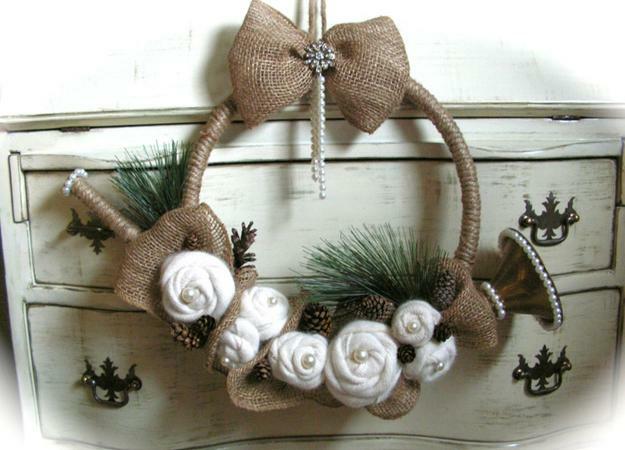 Handmade door wreaths and window garlands, table decorations and Christmas tree ornaments designed with burlap look elegantly rustic and unique. 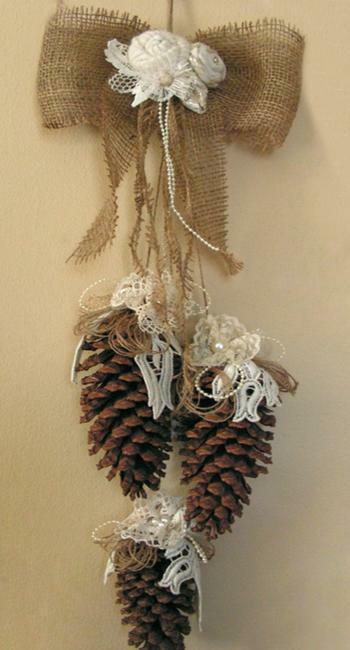 Handmade Christmas decorations and Green holiday decor ideas with burlap are ideal for all who appreciate stress-free, meaningful and inexpensive Green holiday decor. 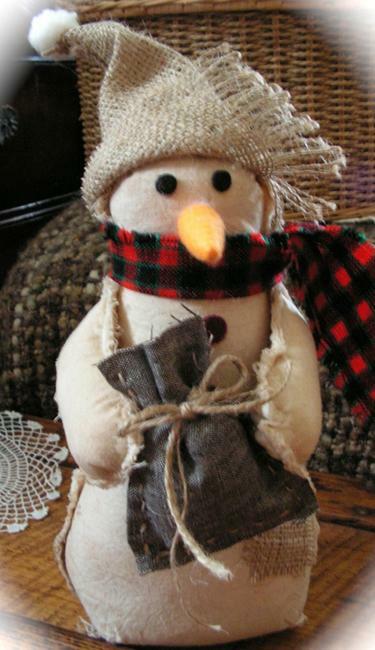 Do-it-yourself Christmas decorating ideas, art and craft projects are a nice chance to share fun activities with kids and explore new ways of Christmas decorating. 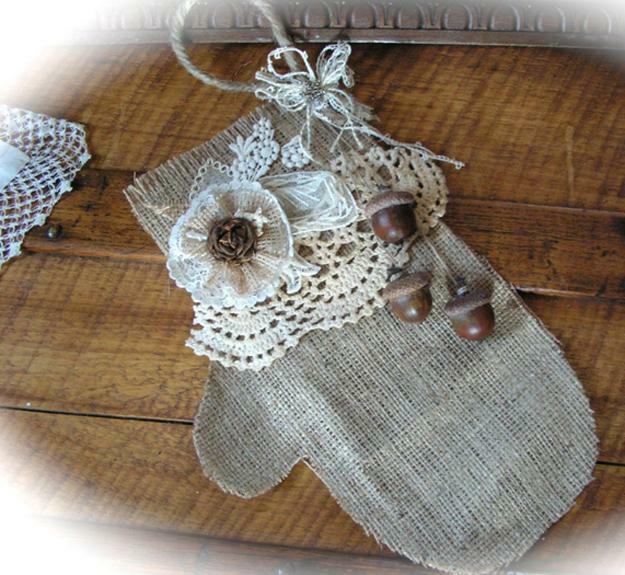 Burlap looks great with all natural and man made materials, lace, ribbons, buttons, beads and sheer fabrics, allowing to create interesting combinations of textures, colors and designs. 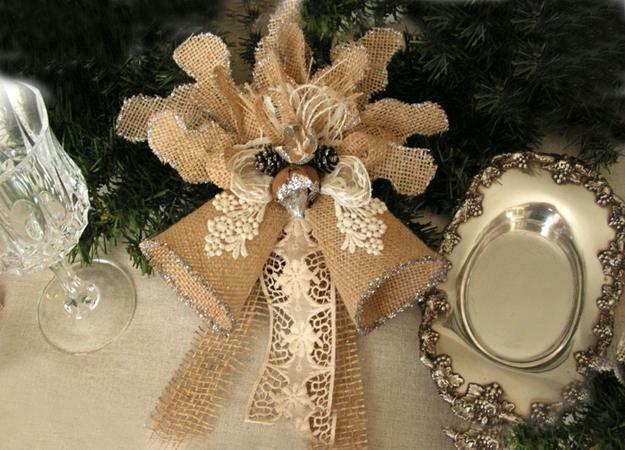 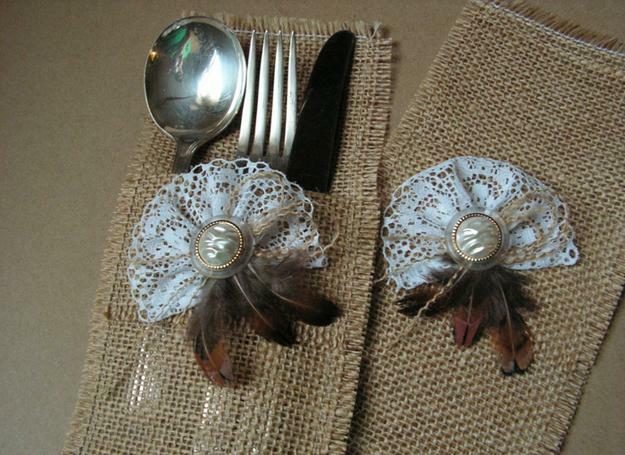 Burlap is one of modern ways to decorate for eco friendly holidays.